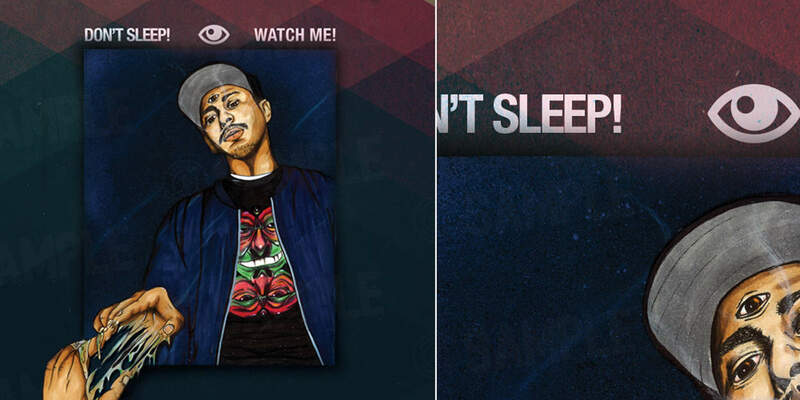 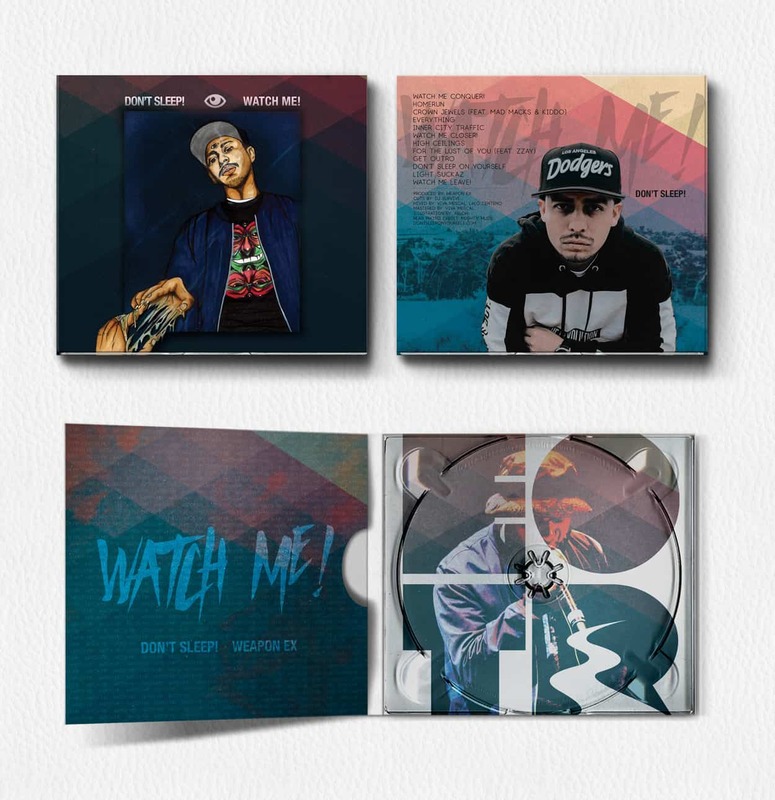 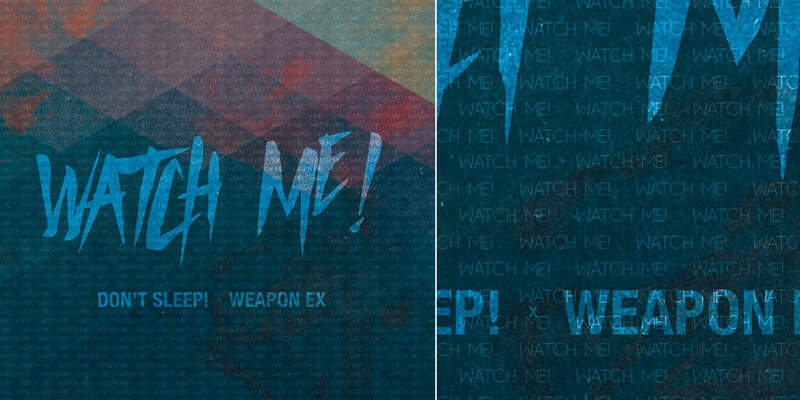 Album Art Design for Watch Me! 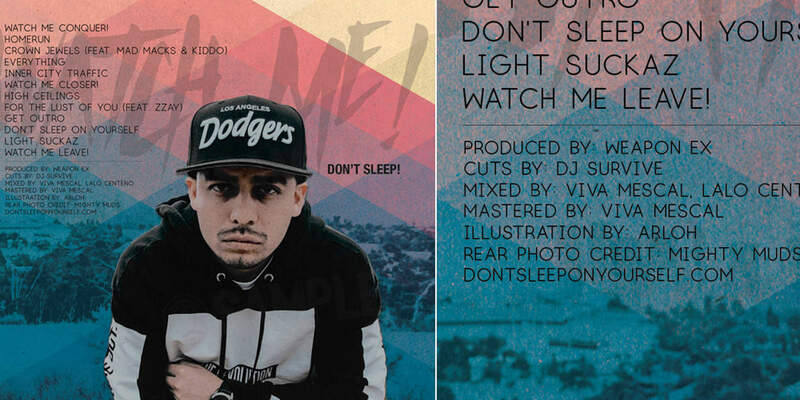 by Don’t Sleep! 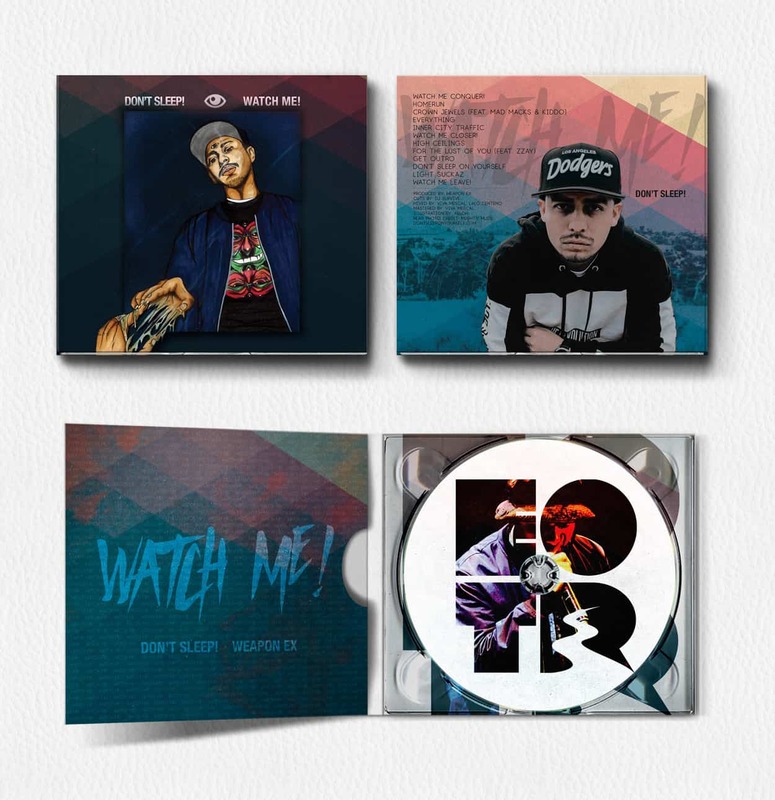 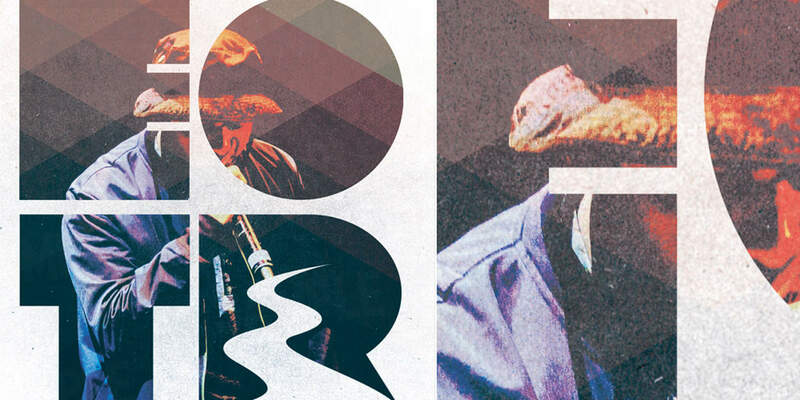 Client wanted to incorporate photos and illustrations he had collected into the album artwork. 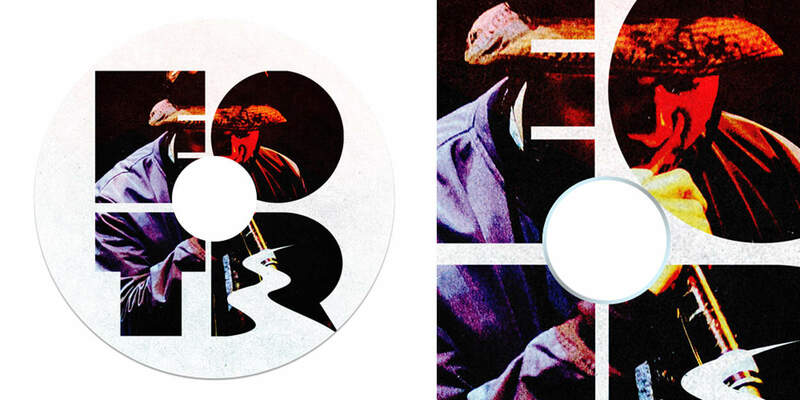 Client was pleased and the album went over very well.